Malala Yousafzai, the Pakistani girl shot by the Taliban for simply getting an education, won the Nobel Peace Prize this year, and she's donating her earnings towards the reconstruction of schools in Gaza. Yousafzai donated nearly $50,000 to rebuild 65 schools in the Palestinian territory, according to a report by The Guardian. The young lady spoke at an event in Sweden this week saying the money would be funneled through the United Nations relief agency UNRWA. Because of death threats, Malala has settled in the UK and now has her own fund to help small organizations in a number of countries, including her home country of Pakistan. The money helps children in Gaza who have suffered from conflicts and war, she said. Malala wants to make sure the children get "quality education" and continue their lives with the support of people who believe in them. "The needs are overwhelming - more than half of Gaza's population is under 18 years of age," Malala told The Guardian. "They want and deserve quality education, hope and real opportunities to build a future." Malala is the youngest recipient of the Nobel prize and she also received the World Children's Prize for the rights of the child in Marienfred, Sweden. 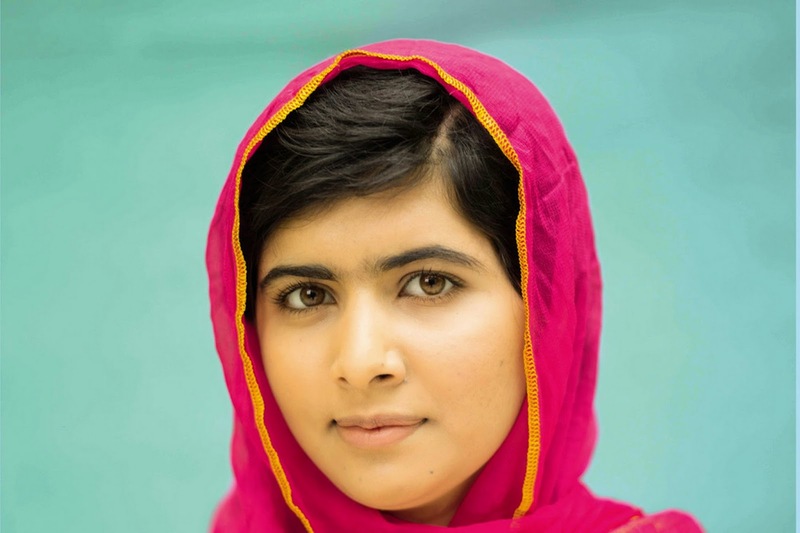 Kudos to Malala for her efforts to make education a priority for children!